Many apartment communities define themselves as “luxury” apartment homes, but what is it that renters really want in their apartments? If you’re considering tackling renovations to your apartment community, or if you’re shopping for an apartment and want to ensure you have the right one, here are some luxury features that apartment dwellers want to see. Everyone knows an apartment isn’t the largest housing option you can choose, but that doesn’t mean people want to be crowded. Open designs make a space feel larger and provide renters with more functional space. The open design concept is also very modern and trendy, and allows for multi-purpose spaces. The larger the closets, the better. The more closets, the better. Storage space is important to today’s apartment dweller who wants to keep his items close at hand, not in the care of a storage locker. Walk-in closets are considered a must-have feature. Laundry facilities right in the unit, but that are carefully hidden so as not to interfere with the overall design concept, are a great addition. 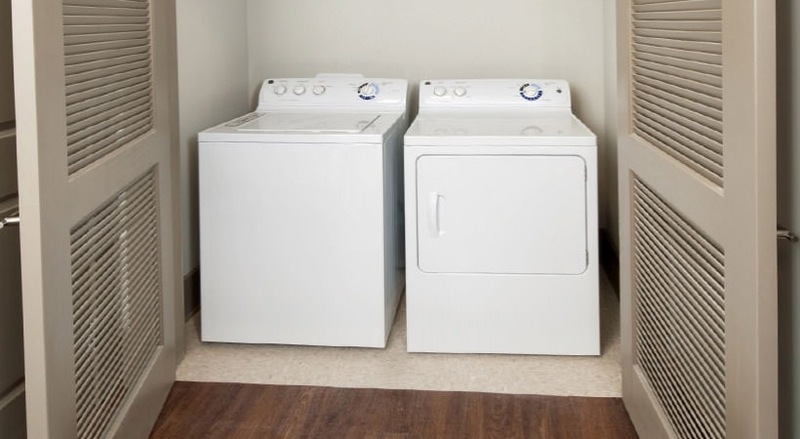 A washer and dryer means less money and time spent at the laundry mat or the apartment’s laundry room. For people with busy lives, this is a huge benefit. Crown molding, granite or marble countertops and wood floors are all design features that today’s renters want. People feel that they should have a chic and modern space if they are investing their money in a rental home, and that includes these finishing touches that show attention to luxurious detail. Finally, natural light that flows through the space is highly desirable. Because most apartment layouts only have windows on one wall, this means that you need large windows. Sunlight brings feelings of well-being and happiness, so it’s no wonder that natural light is an appealing choice. For the modern apartment, attention to detail is important. If you’re shopping for an apartment or targeting new apartment tenants, you’ll want to consider these key design elements that will make the space more appealing.